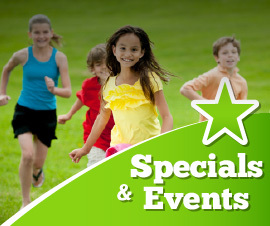 Family Fun, Birthday Parties, Group Events, Go-Karts and more at Cool Crest! Welcome to Cool Crest (Independence)! Please choose a link above to begin. With 60 years of entertaining behind us Cool Crest has become Kansas City’s premier family entertainment facility. 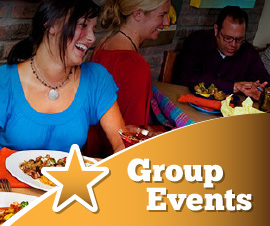 Perfect for birthday parties, group events, or a night out with family and friends, Cool Crest is sure to please! 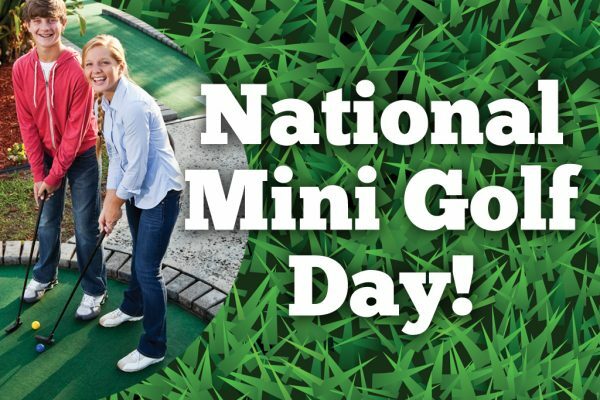 Our facility boasts four full 18 hole miniature golf courses, a 7000 square foot video game arcade, a full pizzeria and restaurant, go-karts, batting cages, and now, a full-time event staff ready to make your special event at Cool Crest a truly wonderful experience! 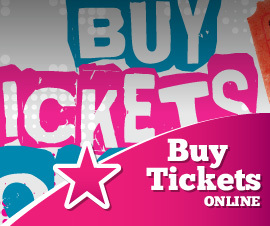 BUY YOUR PICK 3 PASS ONLINE & SAVE! 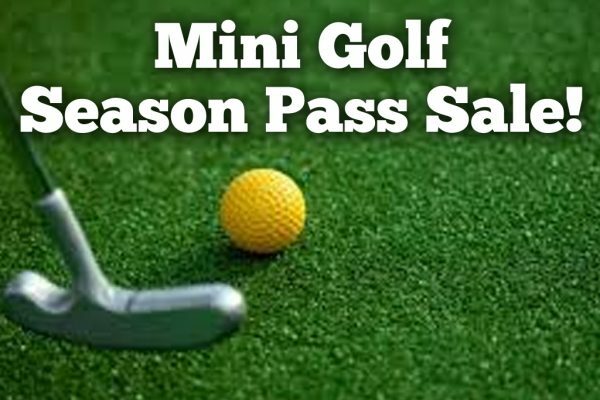 GO-KARTS & BATTING CAGES are OPEN SELECT DAYS & TIMES FOR THE SEASON! 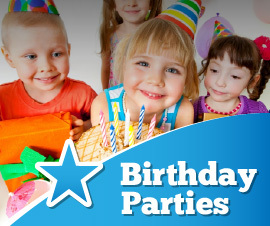 GET $10 OFF BIRTHDAY PARTIES WITH WEB COUPON! Hours are subject to change without notice due to weather, holiday, maintenance and guest volume. BATTING CAGES are CLOSED & will re-open Spring 2019. Go-karts will operate during the above hours if the temperature is above 50 degrees and the track is dry. Hours are subject to change without notice due to weather, holiday, maintenance and guest volume.